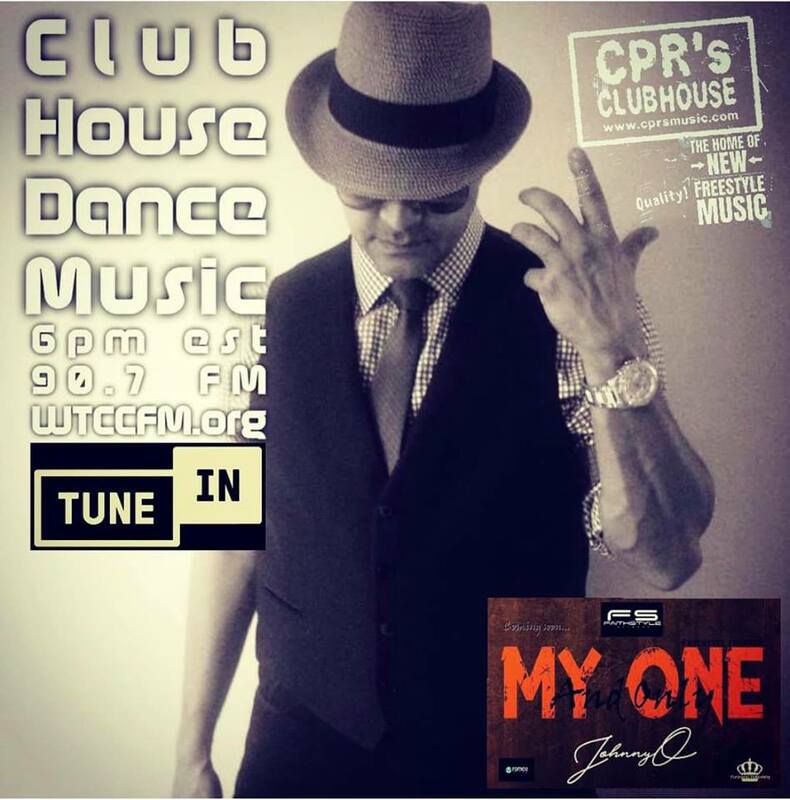 Johnny O., One of the most celebrated Freestyle Artists in the history of the music comes to CPR’s Clubhouse to debut his new song, MY ONE AND ONLY. 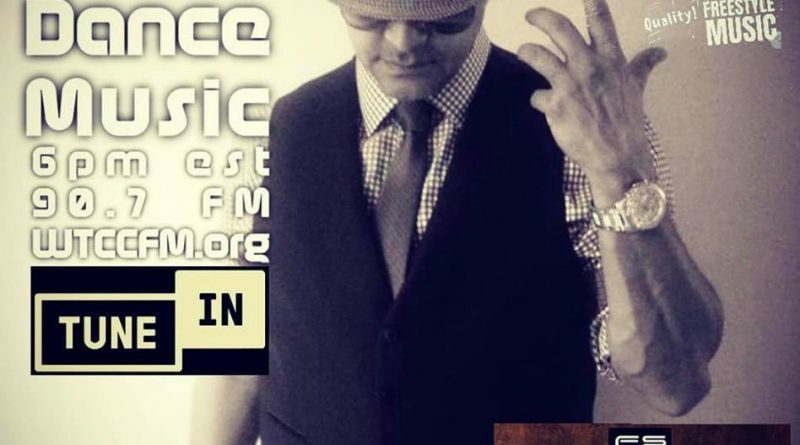 Listen to classics songs from Johnny O featuring Highways of Love, Memories, Don’t Go Away and his smash hit duet with Cynthia, Dreamboy. Dreamgirl.